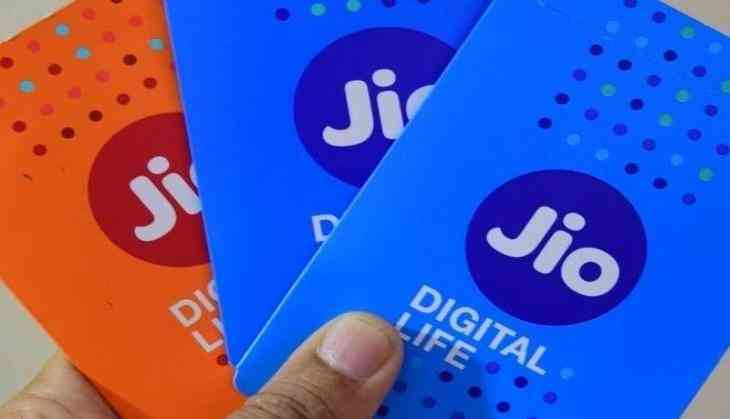 Reliance Jio has been dominating the telecommunications space since its arrival, the leading telecom operator has kept the competitors on their toes. Jio has started a price-war and has been winning it since its arrival. The arrival of Jio has proved to be a nightmare for the established telecommunication operators whereas the customers have availed tremendous benefits from the competition led by the Jio. Jio has been coming up with its aggressive pricing policy to take on its contenders. It has kept all the other players in the market on their toes with its creative unlimited offers that never fail to woo the customers. In the line of best recharge offers, Jio has come up with, shines the Rs 98 recharge that takes care of all your needs. The recharge comes with unlimited voice calling combined with 2GB of 4G internet data that can be used over a month. While Jio is still leading the market, there are solid reasons behind its triumph. Jio has been consistently winning the price-wars, Keeping the customer-experience high and the prices low has been Jio's Mantra and it has stuck to it positively. In the line of best recharge offers, Jio has come up with, shines the Rs 98 recharge that takes care of all your needs. The recharge comes with unlimited voice calling combined with 2GB of 4G internet data that can be used over a month. Moreover, the validity of the plan has been increased from 14 to 28 days. The plan also provides the users with 300 text messages that can be sent to local and STD phone numbers. Also, the plan comes with a complimentary subscription to the Jio apps. Reliance has been taking the ante up with its combination of services on its prepaid recharge plans. The monthly plans start from as low as Rs 49 and go up to Rs 9999. Jio has been very carefully designing its plans keeping its customers in mind and hence been winning the hearts of its customers.